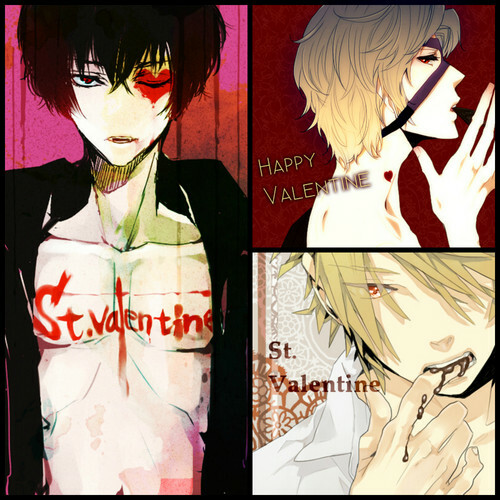 Happy (late) Valentine's Day~ From My Vampires.. Damian. Blade(top), Dante(bottom). Happy Valentine's dag from the three blood-suckers (;. HD Wallpaper and background images in the Young Justice OC'S!!! club tagged: blade discord dante damian. This Young Justice OC'S!!! fan art might contain anime, grappig boek, manga, cartoon, and stripboek.